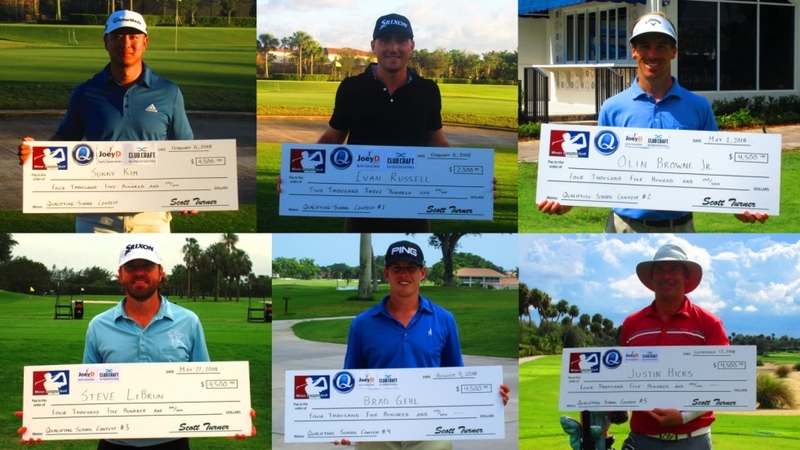 Congratulations to these 6 players who either won their entire entry or partial entry into the Q-School of their choice through the Minor League Golf Tour. 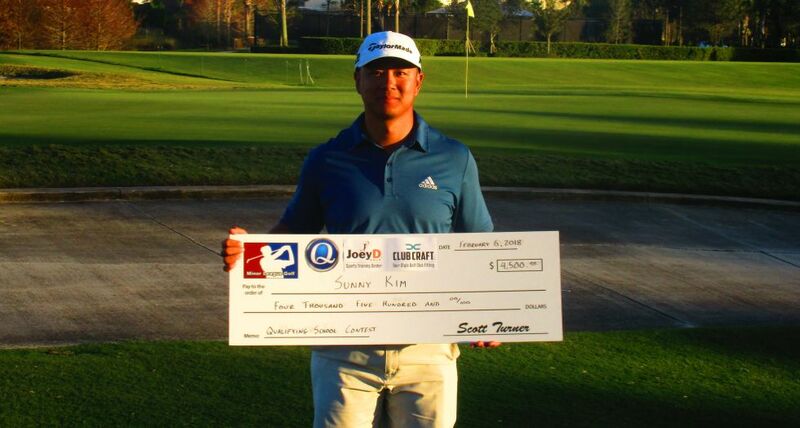 Sunny Kim will start his Web.com Q-School journey at 1st stage at Grasslands Golf & Country Club in Lakeland, FL October 2-5. Good Luck Sunny! Evan Russell will start his Web.com Q-School journey at 1st stage at The Preserve at Ironhorse in West Palm Beach, FL October 9-12. Good Luck Evan! 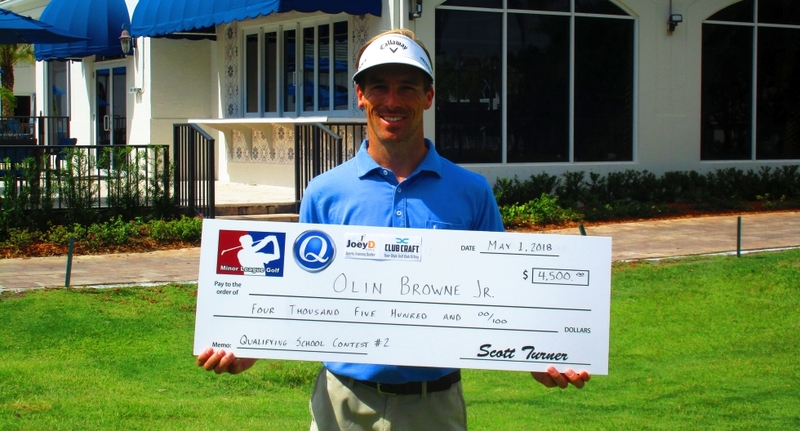 2018 Qualifying School Contest #2 Winner Olin Browne Jr.
Olin Browne Jr. will start his Web.com Q-School journey at 1st stage at The Preserve at Ironhorse in West Palm Beach, FL October 9-12. Good Luck Olin! 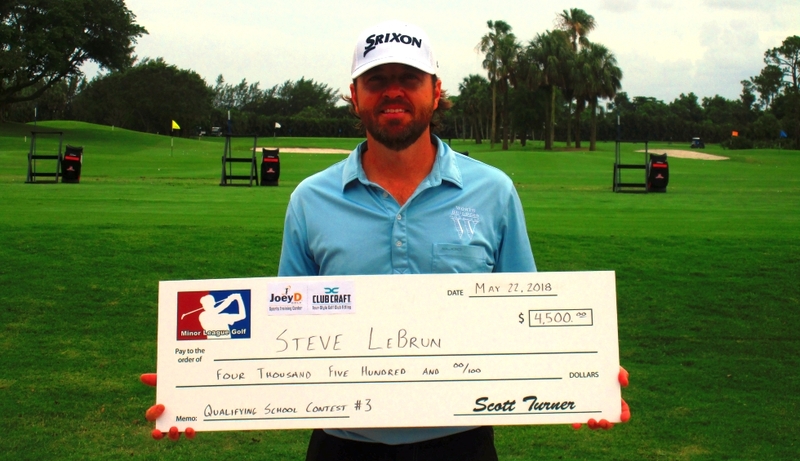 Steve LeBrun will start his Web.com Q-School journey at 1st stage at The Preserve at Ironhorse in West Palm Beach, FL October 9-12. Good Luck Steve! 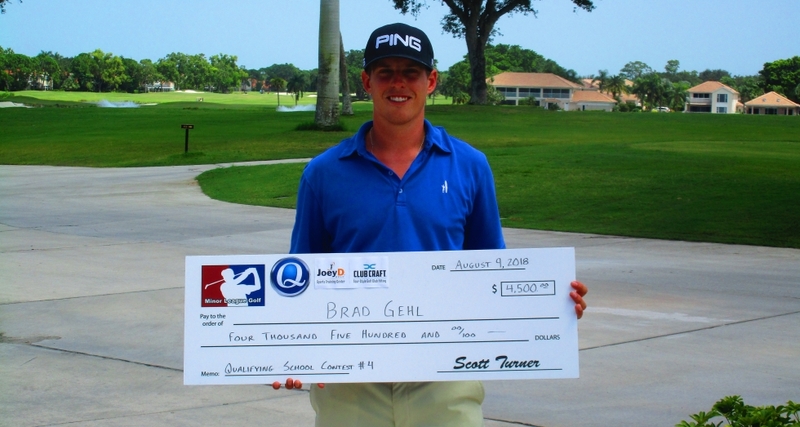 Brad Gehl will start his Web.com Q-School journey at 1st stage at The Preserve at Ironhorse in West Palm Beach, FL October 9-12. Good Luck Brad! 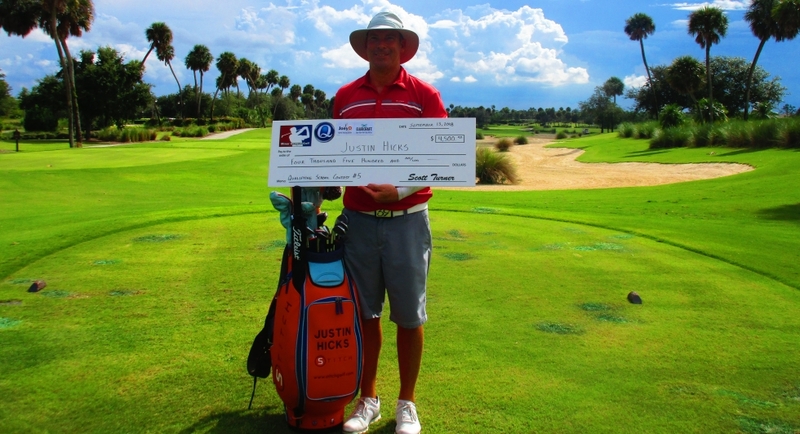 Justin Hicks is exempt into 2nd stage of Web.com Q-school so is scheduled to compete at Plantation Preserve Golf Club in Plantation, FL November 6-9. Good luck Justin! Congratulations to these 6 players for playing so well in the 2018 Qualifying School Contests. Good luck on your journey through Q-School trying to attain status on the Web.com Tour for 2019! And a big thank you to Joey D Golf and ClubCraft for sponsoring the five Qualifying School Contests in 2018 so we could guarantee the first prize of $4,500.